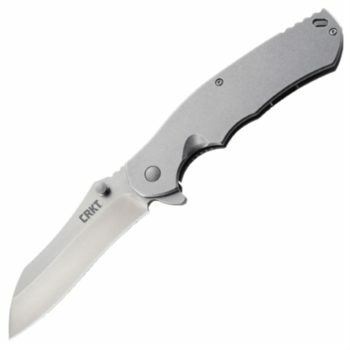 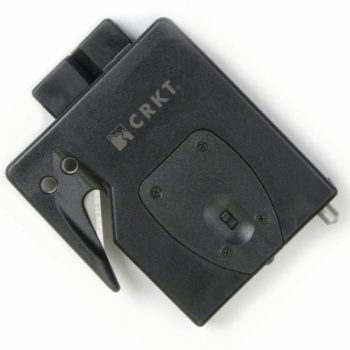 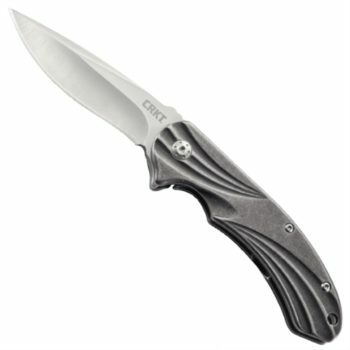 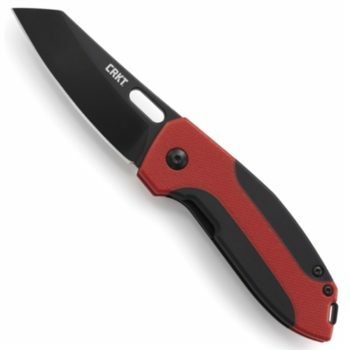 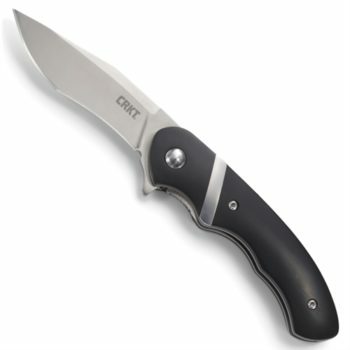 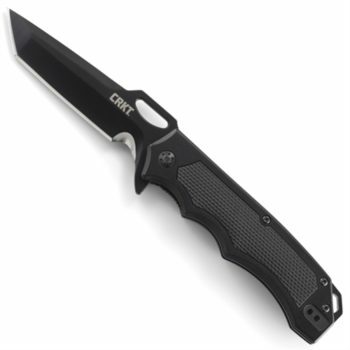 Columbia River Knife & Tool (CRKT) is a Wilsonville, Oregon-based manufacturer of quality work tools founded in 1994. 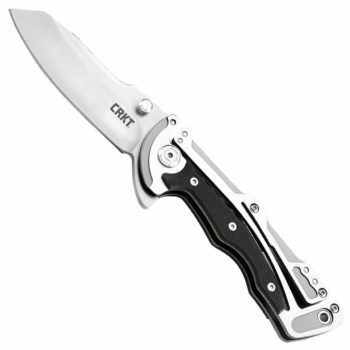 Company President Rod Bremer and Paul Gillespie, now retired, were founders of the company. 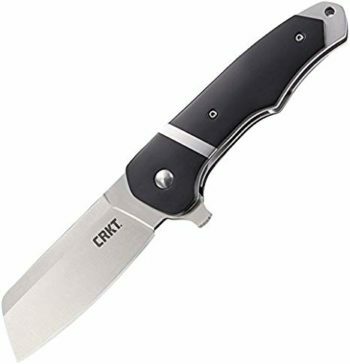 All CRKT knives are built incorporating the most advanced equipment and production systems available, and quality is controlled from beginning to end. 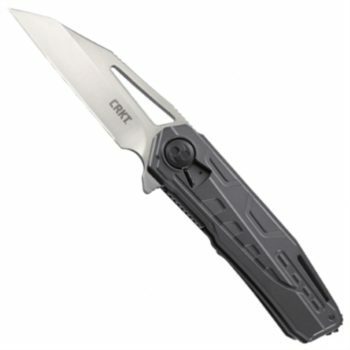 Knives are built the way they should be built without compromising quality in any part of their creation. 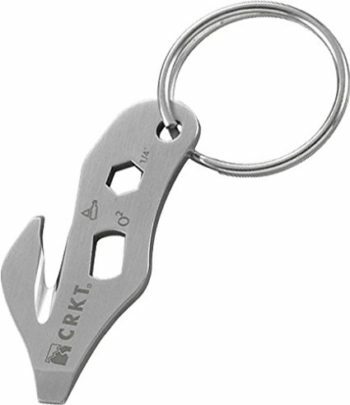 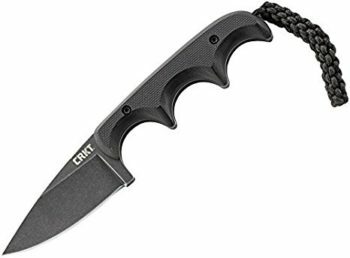 CRKT accessories are crafted to the same standards as the knives, so that each sheath, for example, lives up to the customers high expectations.